In a press release that dropped today, details of Sonic Boom season 2 were revealed. The second season will premiere on Boomerang Saturday, November 12th at 6 p.m. ET. For those who don’t have Boomerang and fear that the show has left Cartoon Network, fear not! The press release states that the Boomerang premieres will replay on Cartoon Network starting Nov. 19. 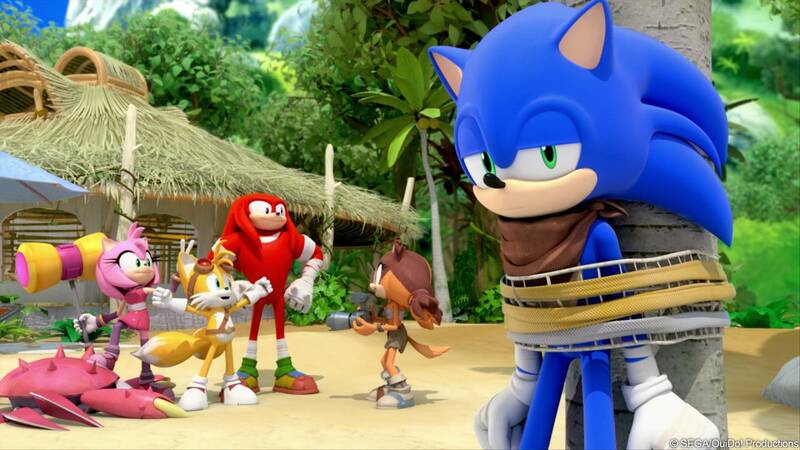 Sonic Boom season two will consist of fifty-two 11-minute episodes. 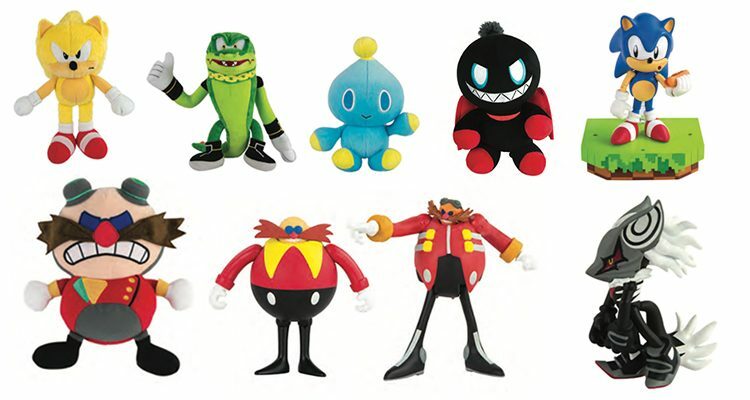 The press release teases various plots including “cases of mistaken identity, androids from an outlandish land, real live urban legends, a haunted lair, familiar faces (Shadow and more characters from the Sonic game universe), plus epic conflicts with powerful, new foes”. Viewers can also expect “potent crystals, mercurial mecha, slick scuba gear, stylin’ space suits, sharp snow supplies, custom cars, total team spirit, and of course, constant clashes with the offensive Dr. Eggman and his compelling creations”. After the break, check out the full press release! Are you looking forward to season two of Sonic Boom? Sound off in the comments below. 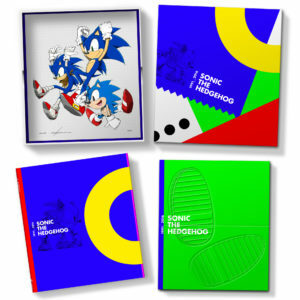 It’s here, the brand new side-scrolling Sonic game! No, not Sonic Mania. It’s Sonic Boom: Fire & Ice for the Nintendo 3DS! In this SEGA News Bits, Barry shares with George, and our viewing audience, his thoughts on the game. 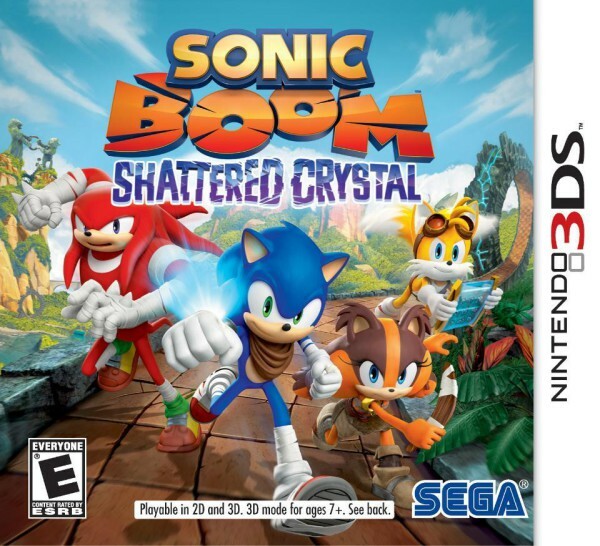 Did SEGA and Sanzaru Games learn their lesson from Sonic Boom: Shattered Crystal? In the comments below, let us know what you think of Sonic Boom: Fire & Ice! Also, don’t hate Barry. You know the drill. If you like our SEGA News Bits segments, please give us a like and subscribe on our YouTube page. Thanks! Sonic Boom Fire & Ice is not exactly a game people are enthusiastic about, essentially being overshadowed by the stigma of the Sonic Boom sub-series starting with the infamous Sonic Boom Rise of Lyric and being ignored in favor of the fan love letter Sonic Mania. However (ironically) SEGA of Japan is still trying to promote Sonic Boon Fire & Ice (There called Sonic Toon Fire & Ice) for it’s October 27th, 2016 release date by releasing trailers that highlights the characters Sonic, Tails, Knuckles, Amy, and Sticks. Each trailer shows off the capabilities of each character via gameplay, highlighting specific techniques each character utilizes and examples of how they can be used. Said trailers also highlights the Fire and Ice gimmick and how each character utilizes them. 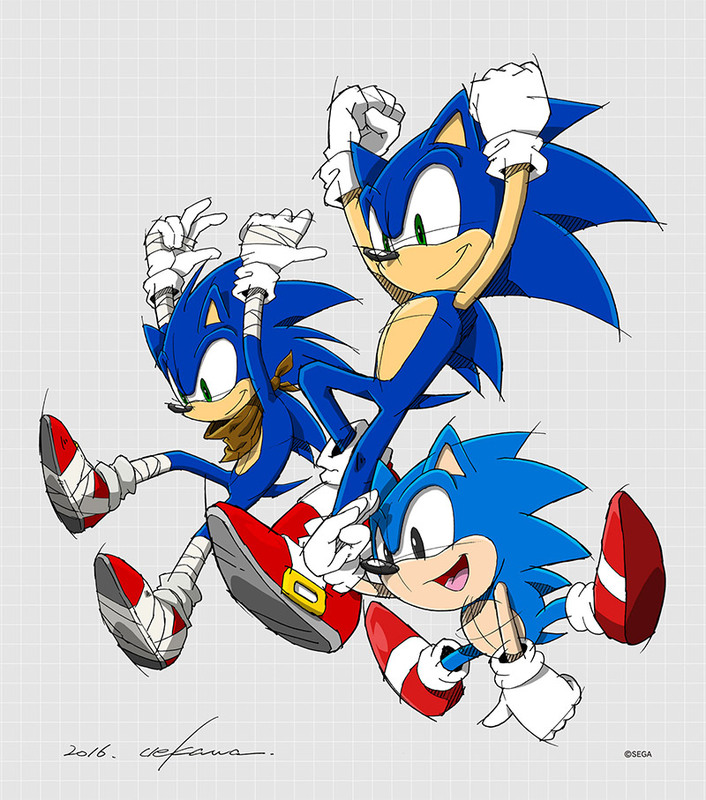 Examples including Sonic being able to boost vertically both upwards and downwards, Amy using her hammer to create a shockwave that can lower pillers, Knuckles digging creating explosions if he creates a circle in a similar vein to the Paraloop mechanic in NiGHTS into Dreams, Tails’ ability to shoot enemies with a laser, and Stick’s boomerang. While the Japanese have to wait for another month for Sonic Boom Fire & Ice, for those that live outside of Japan they have the luxury of playing the game this month, September 27th for the USA and September 30th for Europe. After a lengthy delay, Sonic Boom: Fire & Ice for the Nintendo 3DS is on its way with a release date of September 27th in the Americas and a recently revealed launch edition. In this SEGA News Bits, George and Barry discuss the upcoming game, the delay, its E3 showing and the Launch Edition itself. As for the European release, no word yet on a Launch Edition, however the game will be releasing across the pond on September 30th. 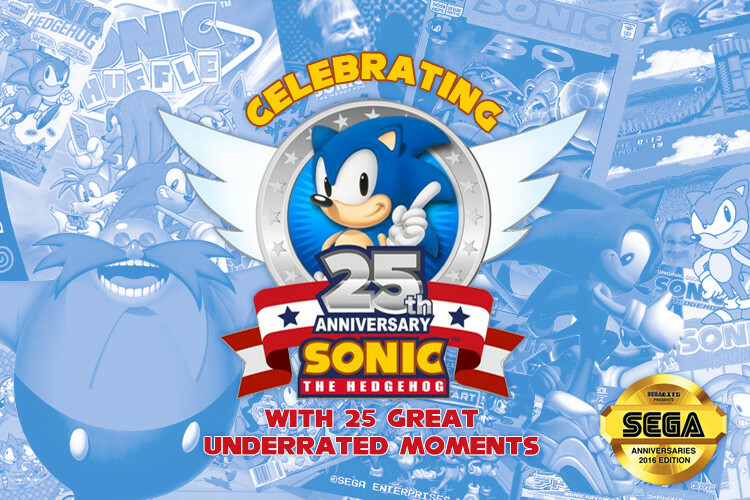 We’ll know ourselves how the game plays after this year’s E3 and the Sonic 25th Anniversary party. Like our video content? Don’t forget to subscribe to us on YouTube. 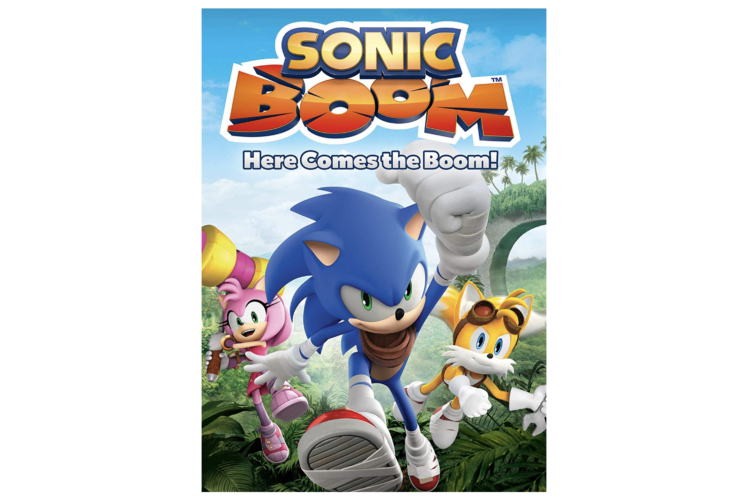 We’ve known for a while now, thanks to information posted at Tomy’s New York Toy Fair booth, that Sonic Boom the TV series was heading to Hulu and now we have official confirmation! Variety reports that Hulu will be the exclusive subscription video on demand service to host the series in the United States. All 52 episodes of the first season will be available in both English and Spanish, and the episodes will hit in late May. 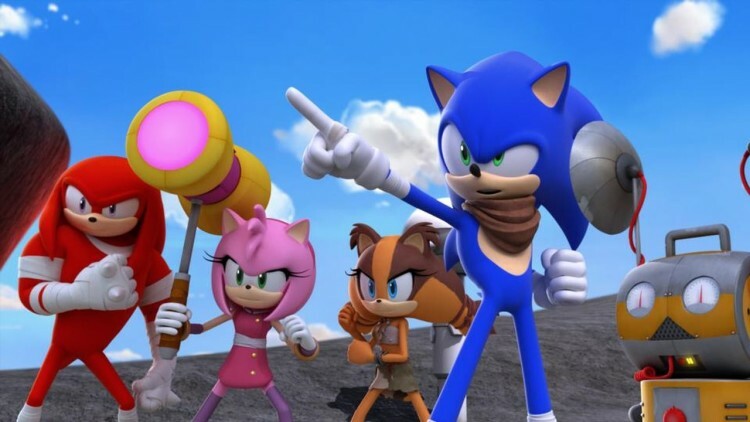 Sonic Boom will still be available on Cartoon Network video on demand and select episodes will be available on the CN.com website. No news on a DVD or blu-ray release for the series in the US, however the UK has been receiving the series in DVD volumes with one released currently and a second due out at the end of the month. While a DVD release would be great, especially a complete series, Hulu is a great way to catch up on the first season in anticipation of season two. You can download the rom over at Sonic Research forum, suffer like G did. 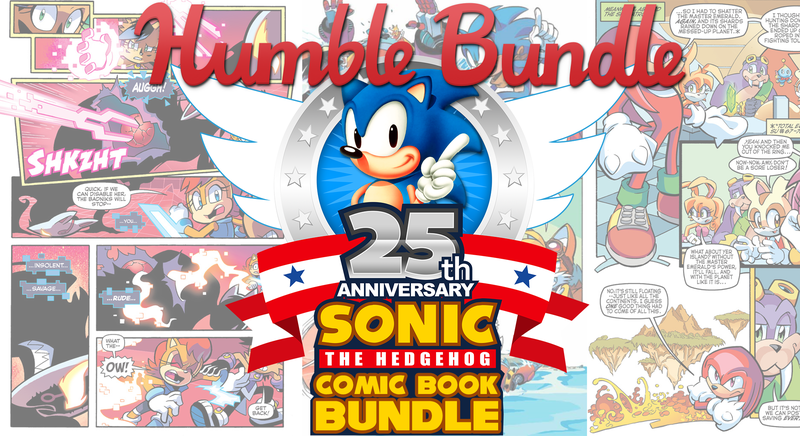 Both Sonic Boom video games, Sonic Boom: Shattered Crystal for the 3DS and Sonic Boom: Rise of Lyric for the Wii U, are currently on sale over at Nintendo’s eShop. 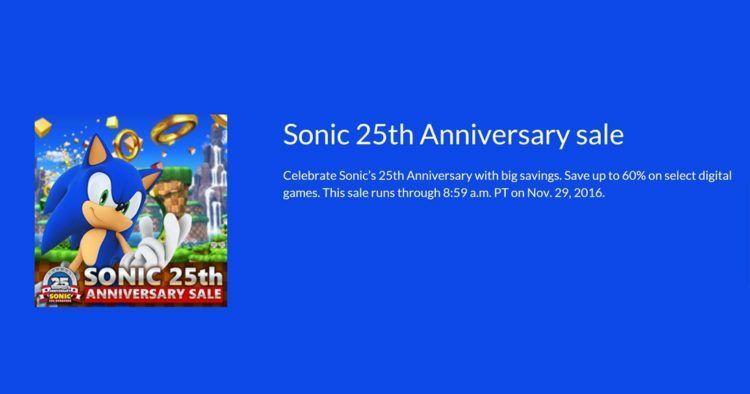 Sonic Boom: Shattered Crystal has dropped from $39.99 to $19.99 (50%), and Sonic Boom: Rise of Lyric has dropped from $29.99 to $19.99 (33%) while the original retail price was $49.99. If you’ve yet to experience either game, and really really want to own it digitally, these are the lowest prices as of yet. Meanwhile, the physical versions are about on par with the $19.99 price point at select stores. We have been told that these prices go through March 21st. I reviewed Sonic Boom: Shattered Crystal way back with it released, and awarded it a C+. Sonic Boom: Rise of Lyric has yet to receive a SEGAbits review, but from my experience I’d avoid it and just check out the 3DS game. Thanks to SEGAbits Forums member fernadeth for the tip! SEGA has revealed that they are planning on releasing Sonic Boom Season 2 (TV) and Sonic Boom: Fire & Ice (Nintendo 3DS) this fall. Along with the announcement they have stated that they will be airing re-runs of Sonic Boom Season 1 this spring on Cartoon Network, Boomerang and Hulu. Now there really is no excuse for you not to watch if if you haven’t! Watch us give you chit chat and information about the announcement you might have missed. 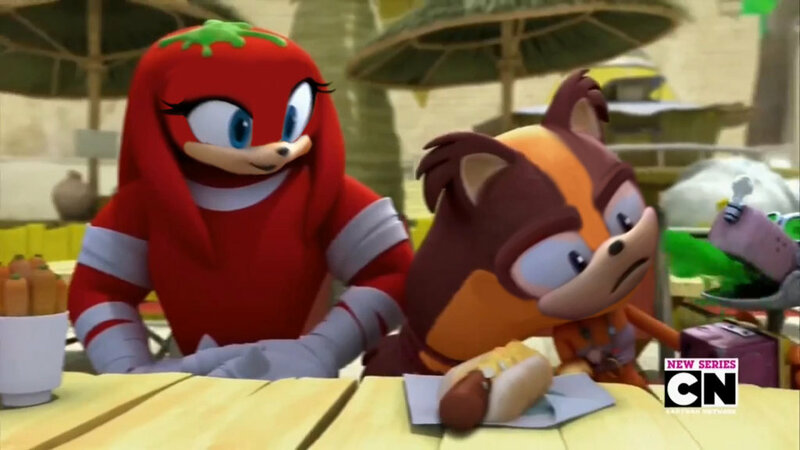 Who is looking forward to Sonic Boom Season 2? How about Fire & Ice on the Nintendo 3DS? Let us know in the comments below.